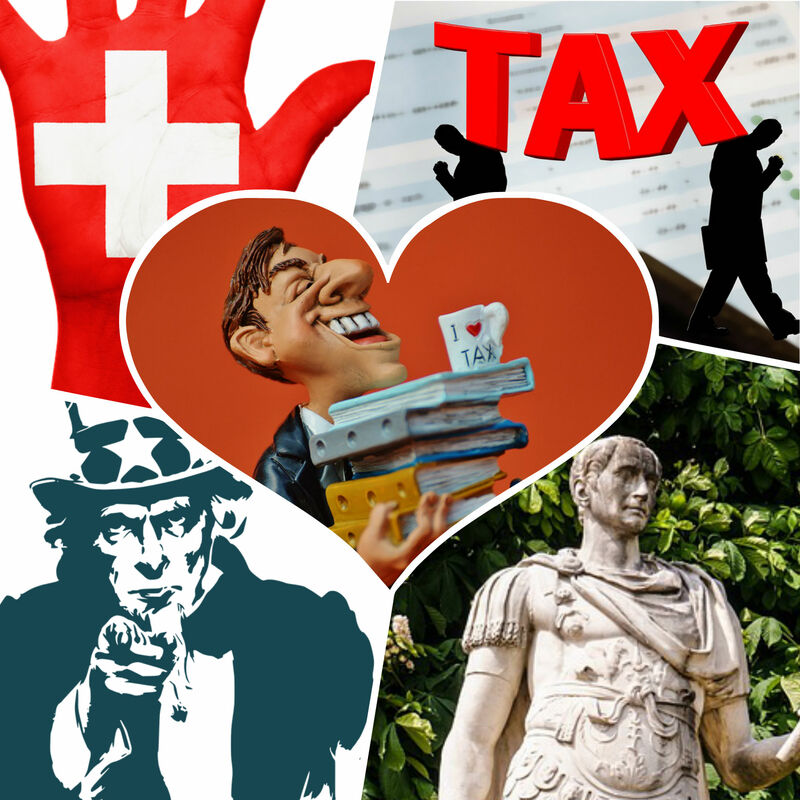 Switzerland’s attempts to overhaul its corporate tax regime have suffered a setback after voters decisively rejected reforms to bring the country’s practices in line with international standards. The government had hoped to secure approval for changes that would keep corporate tax rates globally competitive while abolishing special treatment for many multinational companies. In a referendum on Sunday, however, the plan was rejected by 59.1 per cent of voters — a much larger margin of defeat than opinion polls had suggested. Bern and the Swiss cantons must now rethink the proposals in the face of threats that important trading partners could take retaliatory action. The defeat is a blow for the business lobby in Switzerland, which fears damaging uncertainty over future corporate tax bills. The defeat meant Switzerland would no longer fulfil its promises to abolish special privileges by 2019, said Ueli Maurer, finance minister. He feared companies would quit Switzerland, or no longer move to the country as a result of the uncertainty created by Sunday’s vote. Read more Luxembourg expects more companies to leave over tax scrutiny Finance minister expects some international groups to follow lead set by McDonald’s Switzerland faced increasing international tax competition — including possibly from the UK, “so we don’t have much room for manoeuvre,” Mr Maurer warned. Given the scale of the government’s defeat, he expected it would take at least a year to draw up a revised reform package — with legislative approval following afterwards. 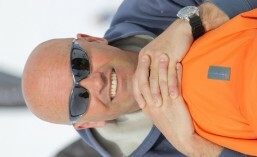 The result had created “great insecurity”, according to Swissmem, the Swiss industry association. A revised reform package was “urgently needed” to preserve the country’s competitiveness. Ahead of the vote, Switzerland was warned that failure to dismantle practices considered harmful by other countries could result in an international backlash. “Switzerland’s partners expect that it will implement its commitments in a reasonable timeframe,” Pascal Saint-Amans, head of tax at the Paris-based OECD, said. The unexpectedly clear No vote suggested that the global anti-establishment mood had reached Switzerland. The reforms had been backed overwhelmingly by the two chambers of the Swiss parliament as well as the government, with opposition largely from leftwing parties. Since the second world war, multinational companies have helped the small Alpine economy become one of the world’s most successful economies. Under the reform plans, the country’s 26 cantons would have continued to compete to offer companies the most favourable tax rates, but multinationals would have paid the same rates as other businesses. To avoid imposing much larger bills on multinationals, the cantons announced plans to slash corporate tax rates for other companies, while the federal government in Bern said it would help fill shortfalls in tax revenues. The canton of Geneva, for example, planned to cut its general corporate tax rate from about 24 per cent to 13.5 per cent. Opponents led by the Swiss Social Democratic party argued, however, that the new system would have been too generous to business and led to large gaps in cantons’ budgets, which in turn would have hit public services. Further alienating voters was a complex system of internationally acceptable tax reliefs that would have been available under the new system, for instance for research and development or income from patents and on shareholders’ equity. Critics argued they would have simply boosted the income of tax advisers, lawyers and shareholders. Opponents also argue the reforms could be modified relatively easily — a point disputed by supporters, who said that the package took years of careful negotiation between the cantons and federal government. What happens next is unclear. The cantons could still push ahead with corporate tax changes that bring them into line with international standards — but without help from the federal government. Jan Schüpbach, economist at Credit Suisse, said: “Switzerland has promised to abolish the special status [of many multinationals], so we think retaliation is unlikely in the short term, if the government comes up soon with a Plan B.” “What actually happens will depend on whether there is international pressure on companies, and the cantons feel obliged to offer them a tax regime which is internationally acceptable. But the leeway for cantons to lower taxes is now less because they won’t get the extra federal funding.” Supporters of the reforms have argued that by securing Switzerland’s competitiveness, they would boost jobs and investment. Critics, however, have said that multinationals like Switzerland because of other factors — including its high quality transport infrastructure and skilled workforce.